Beautiful. Informative. Inspiring. Asiana Wedding Magazine has helped over 100,000 couples plan their Big Day: and now it’s your turn. 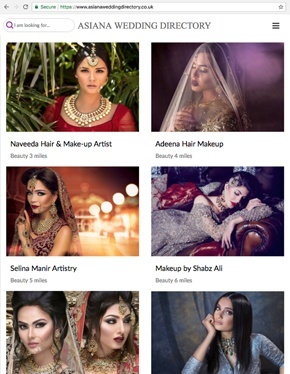 Published four times a year as a print Magazine and Digital App, Asiana covers seasonal beauty and fashion trends alongside wedding planning essentials such as venues, catering, décor, real brides and celebrity interviews. Make your wedding planning as easy as possible.  Get online! 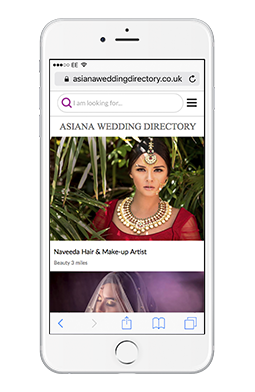 Use the Asiana Wedding Directory to search for suppliers locally and discover wedding experts in your area. Whether you’re searching for a photographer or MUA, the site connects you with 100s of the UK’s leading wedding suppliers, helping you plan your wedding with ease. Make money while planning your wedding! 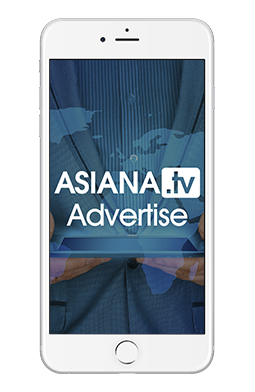 A reward scheme for brides and grooms, if you’re planning a wedding, download the Asiana Cashback App now to make money every time you book a supplier. 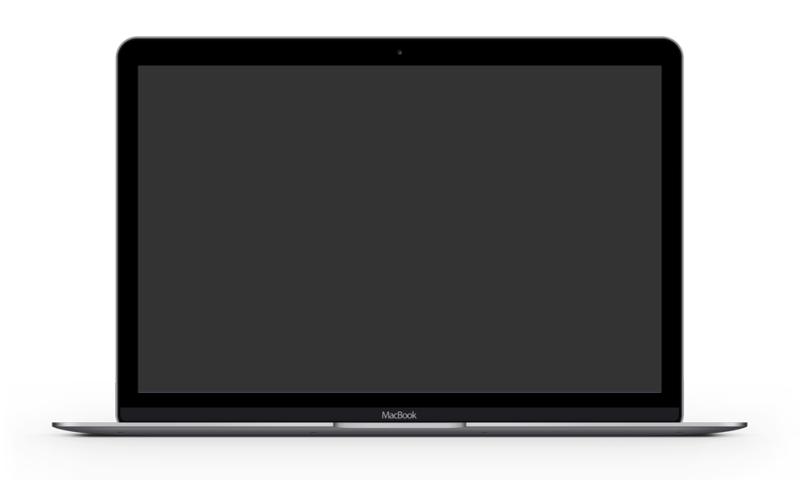 You’ll be able to browse ‘cash back’ offers from leading wedding suppliers and if you book them for your wedding day, you’ll receive a cash reward. It’s as easy as that. 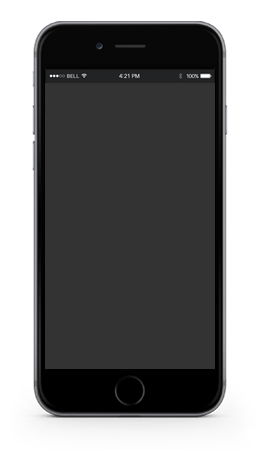 Download the App now to see how much you can make, simply by planning your Big Day. It’s all about the dress. Without the stress. You can waste weeks visiting boutiques across the UK to find your dream dress, or save time by browsing Britain’s best brands from the comfort of your own home. 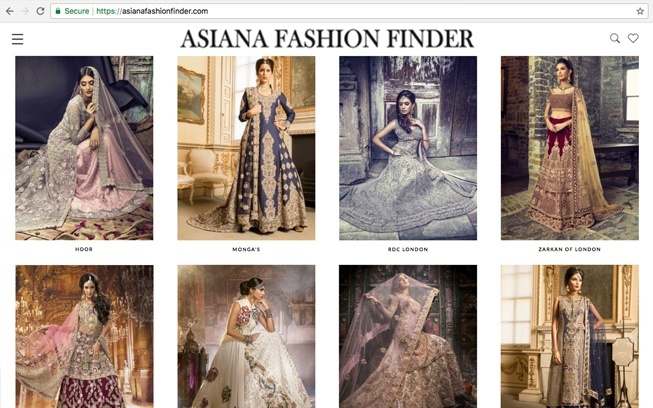 Asiana’s online Fashion Finder is an easy to navigate website where you can search for your wedding dress, groomswear or partywear by colour, style and brand. 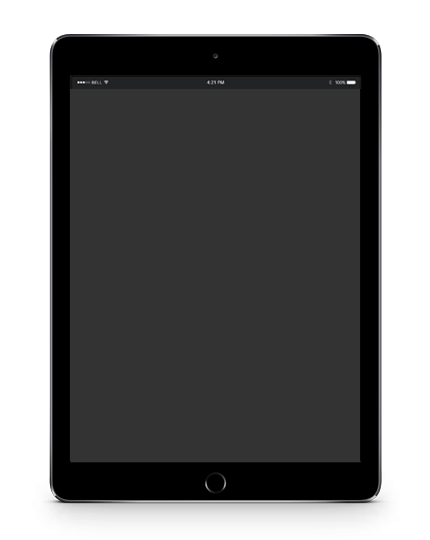 Featuring up-to-date collections and with contact details available at the touch of a button, find what you like, get in touch with the brand and order your dream outfit. Don’t get married until you’ve visited the Asiana Bridal Show. 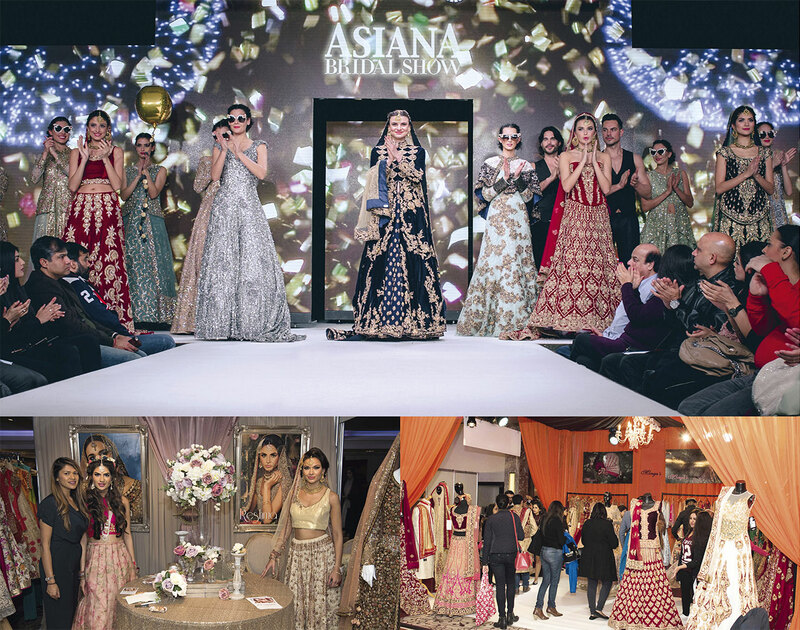 Held annually in London and Birmingham, over 30,000 brides and their families attend Asiana’s legendary shows which feature a glamorous live fashion catwalk. 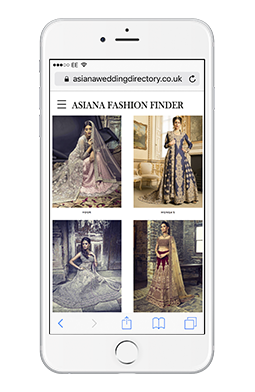 Be the first to see the latest bridalwear collections, meet the designers, make appointments with suppliers and see the pages of Asiana Wedding Magazine come to life.